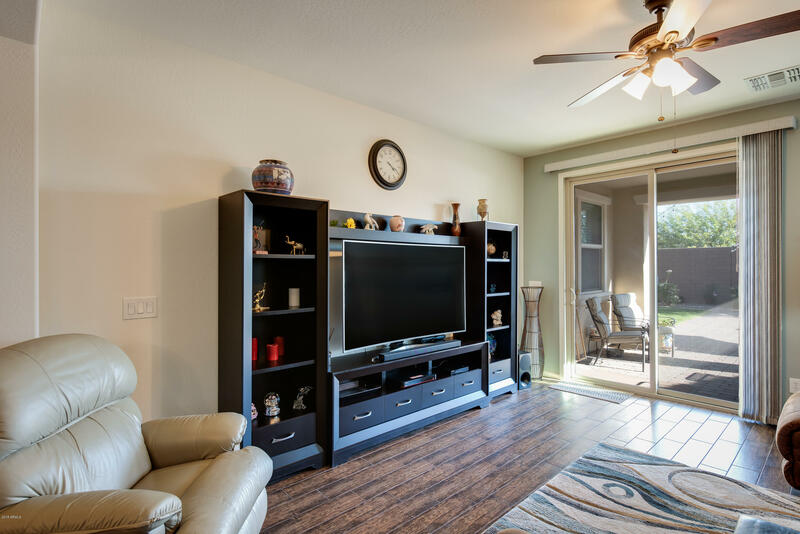 The best price in the best community! 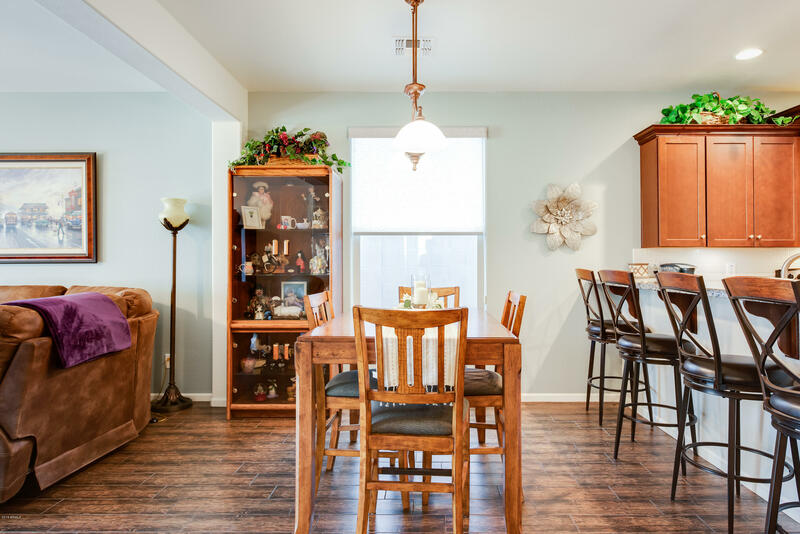 You don't want to miss this stunner in the coveted Eastmark with parks, rec center, pools, and friendly neighbors. 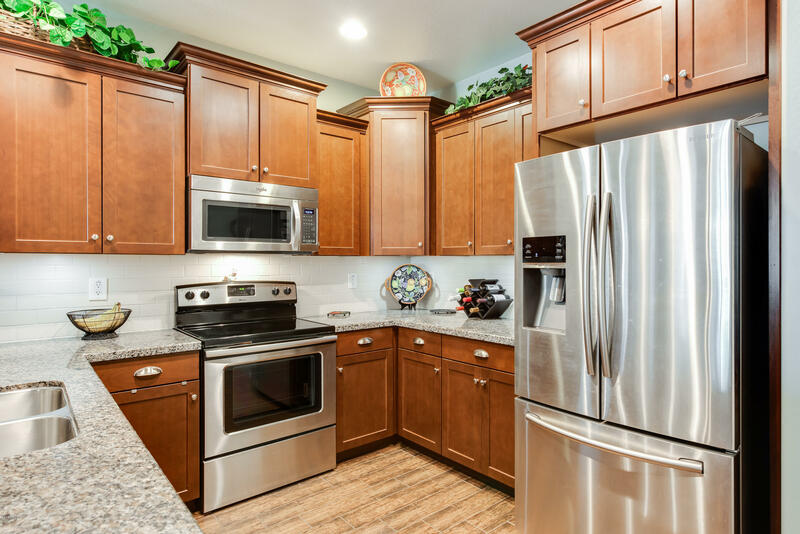 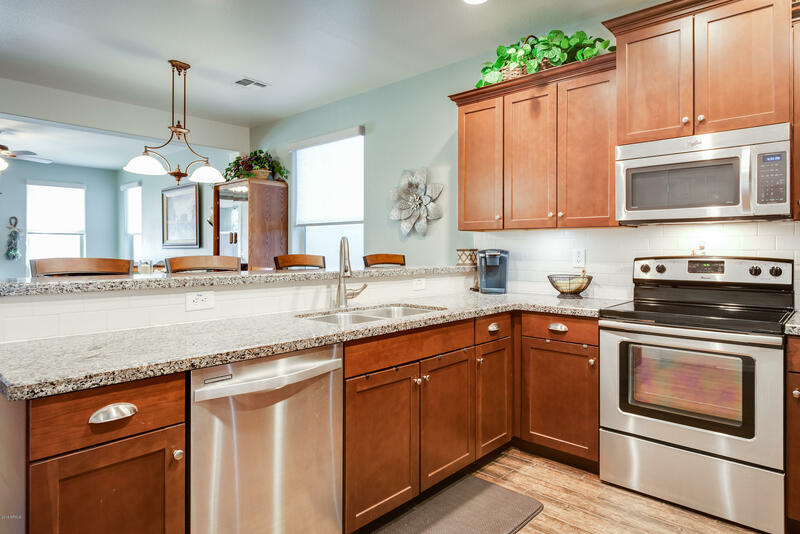 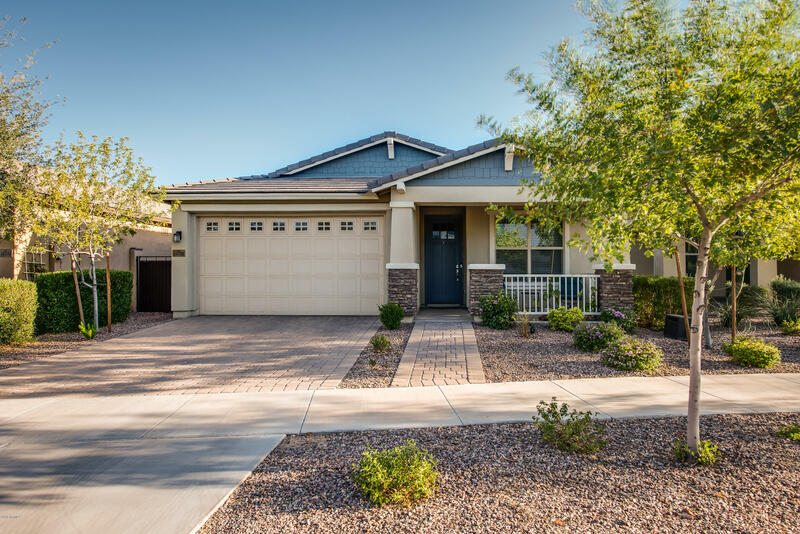 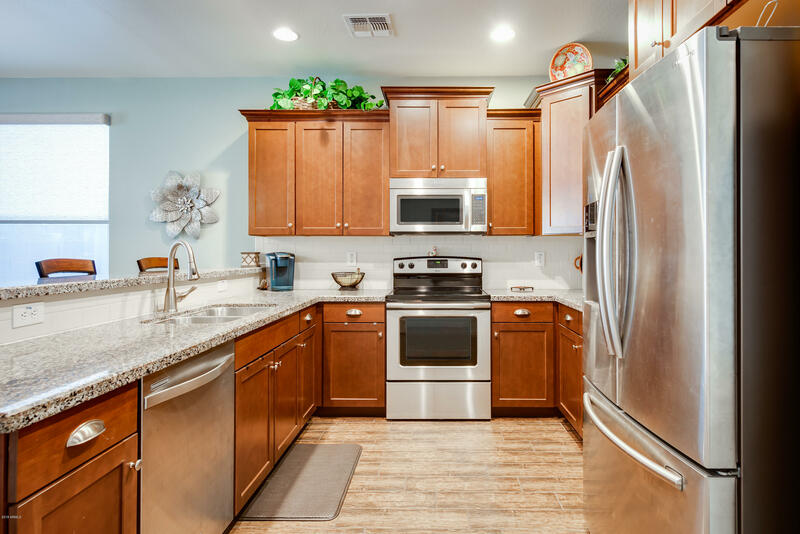 The spacious kitchen with granite counters and stainless steel appliances is sure to inspire every family's chef and the breakfast bar will help keep everyone close. 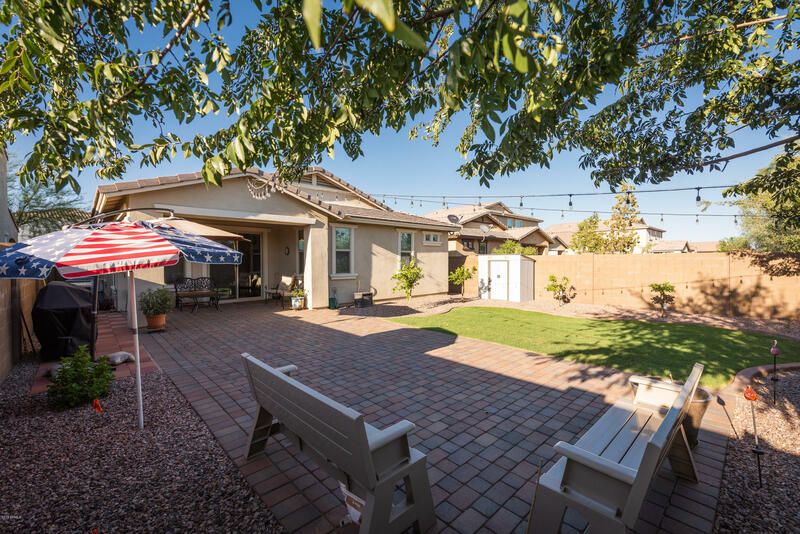 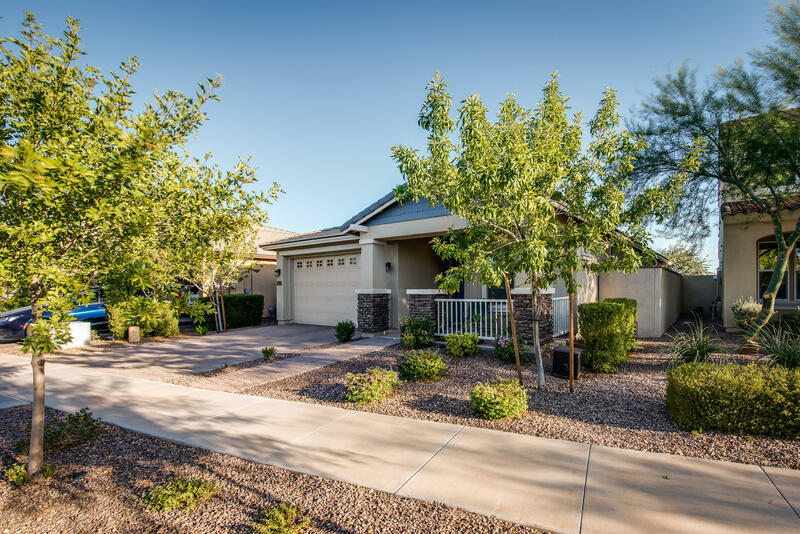 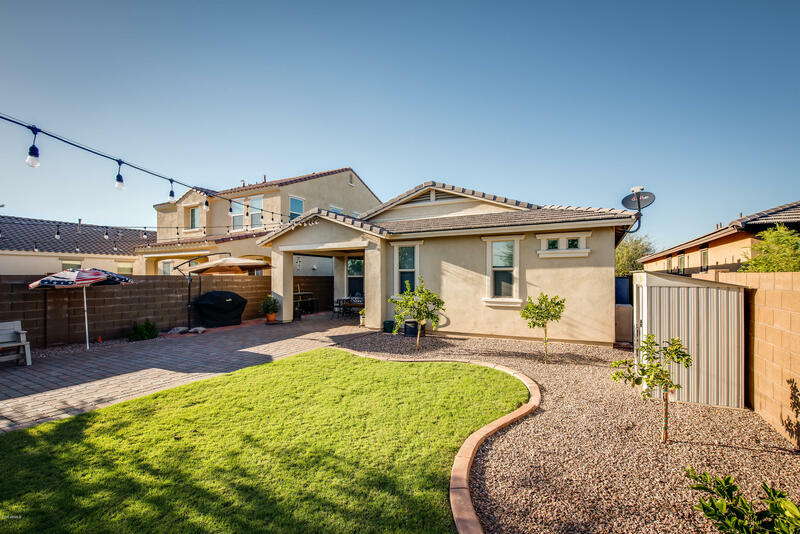 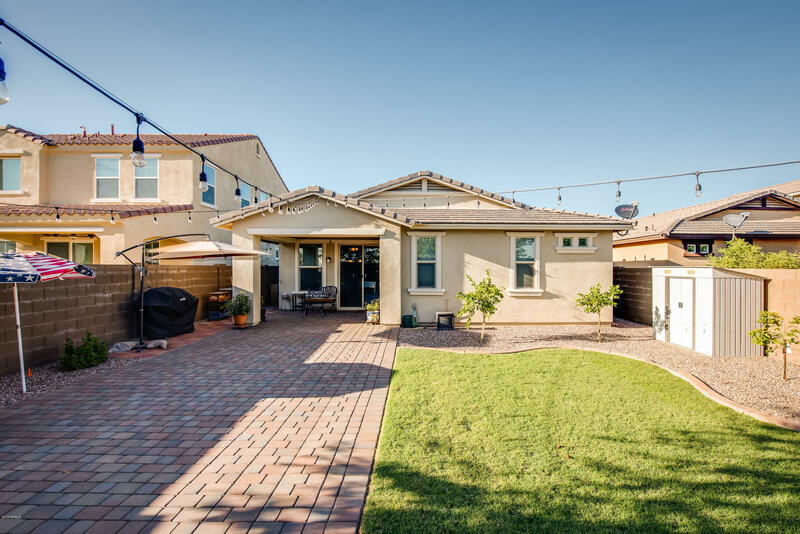 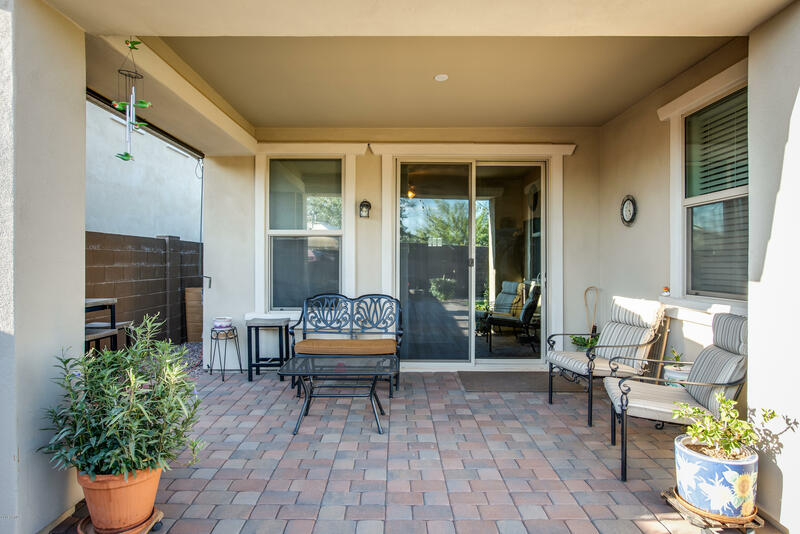 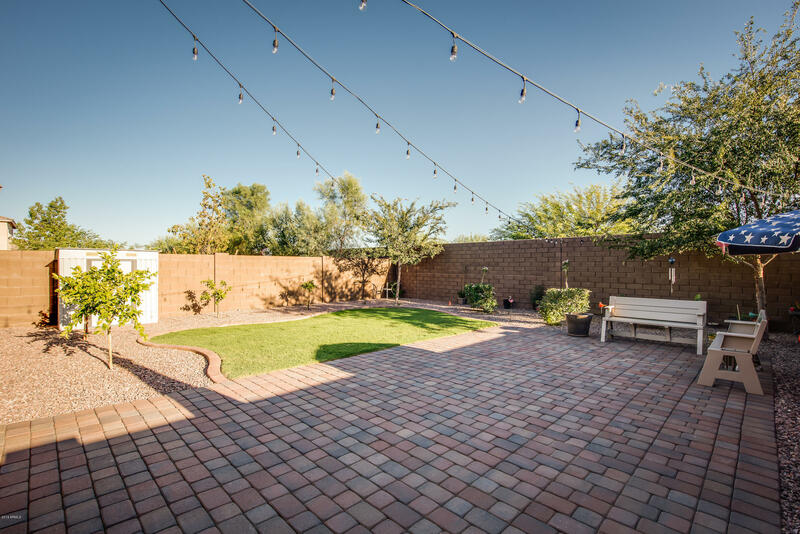 Easily entertain on the new paver patio in the backyard with 4 citrus trees and lush green grass, providing room for guests of any age to relax and play. 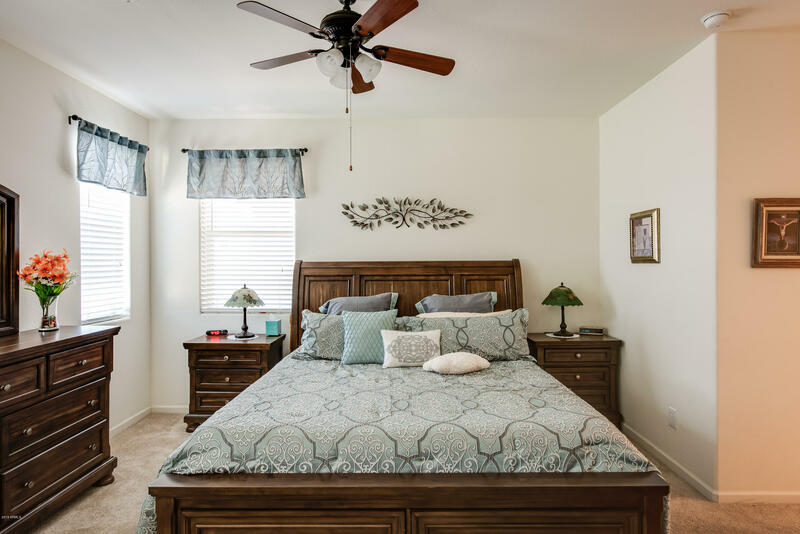 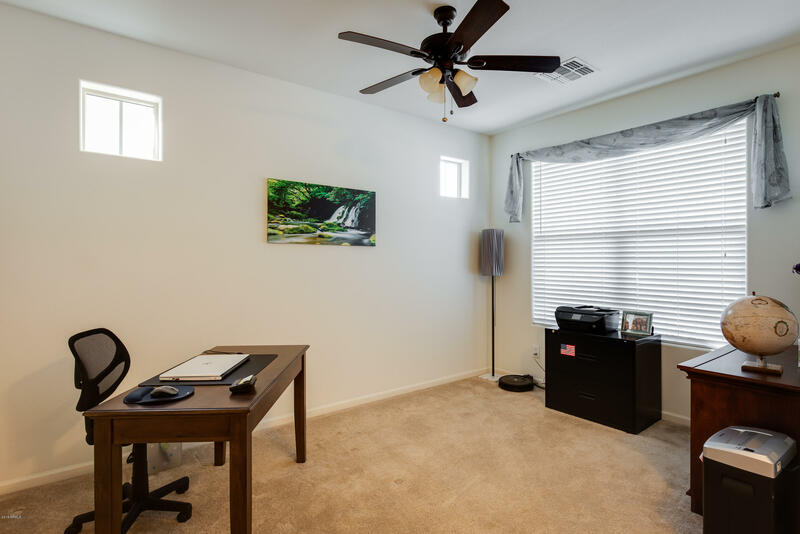 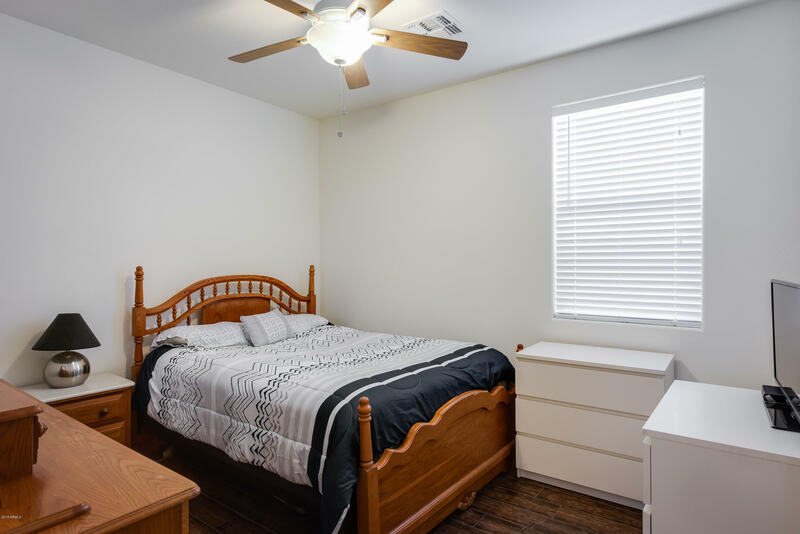 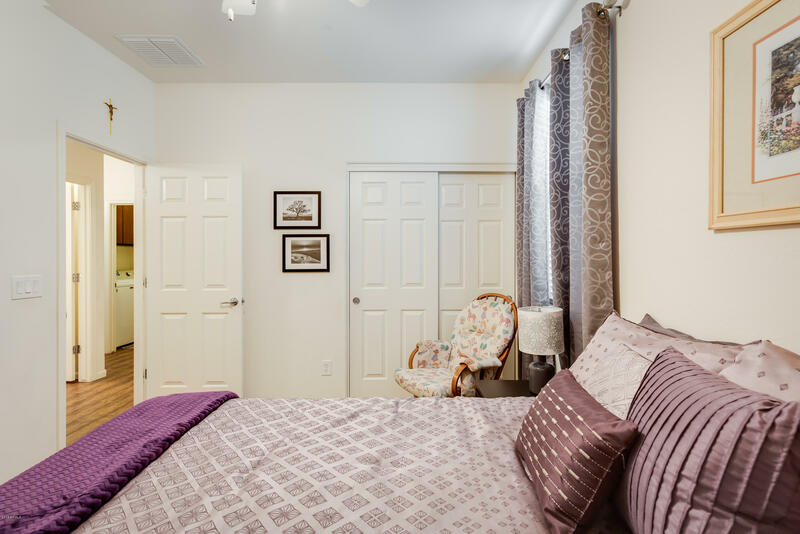 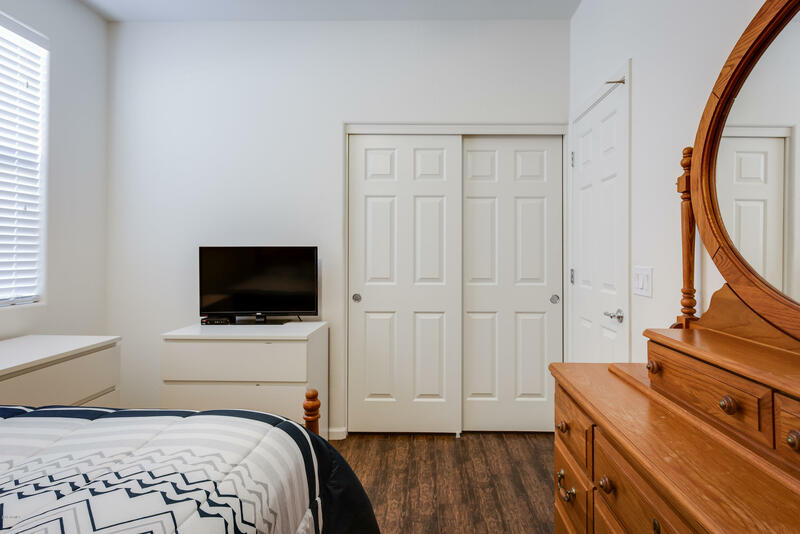 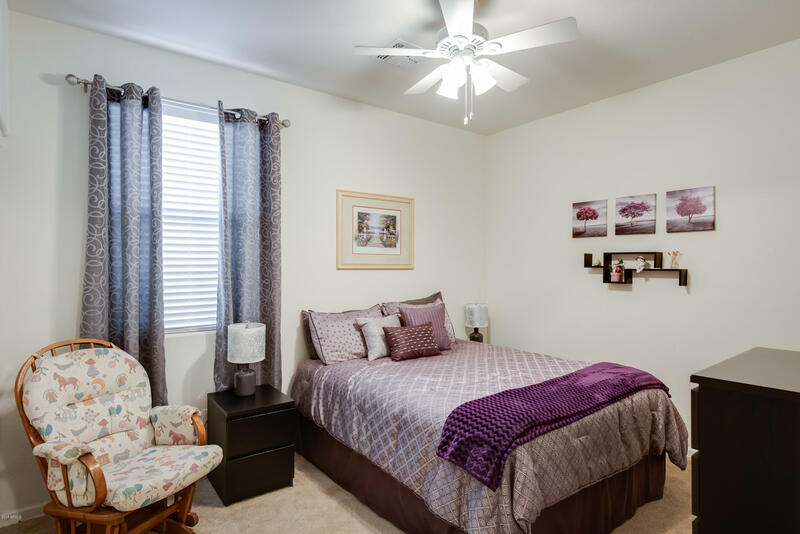 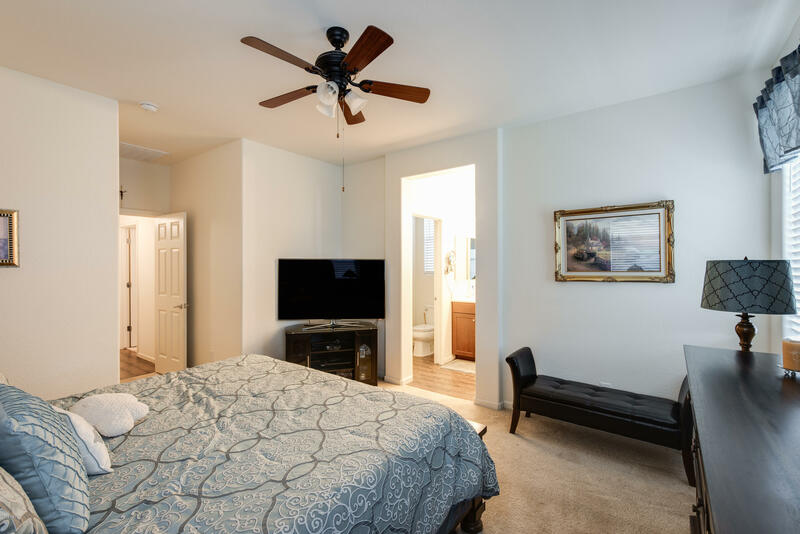 3 large bedrooms plus a den provide plenty of functional space for your family so you can comfortably work, play, and relax together. 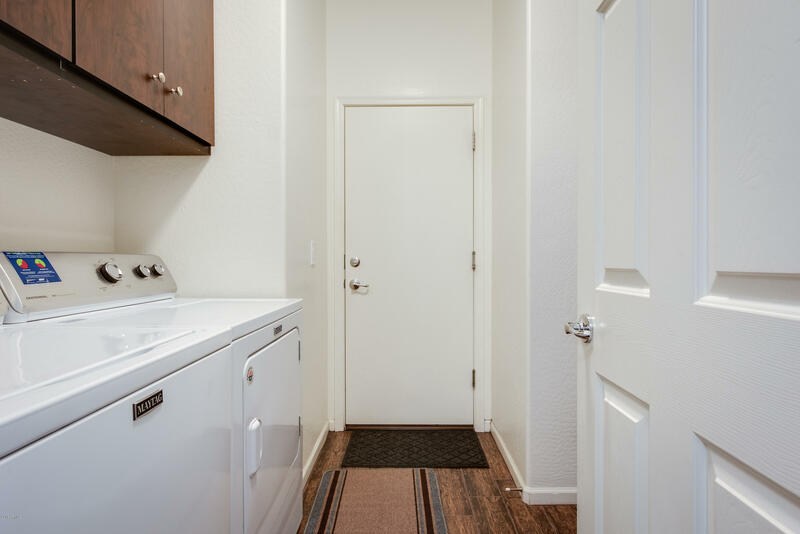 New cabinets in the garage and laundry room amplify your storage space to help keep your new home clutter free. 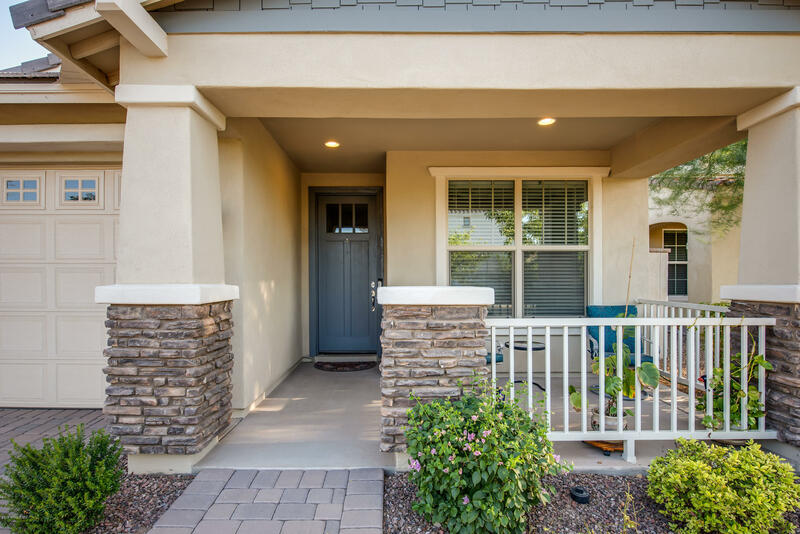 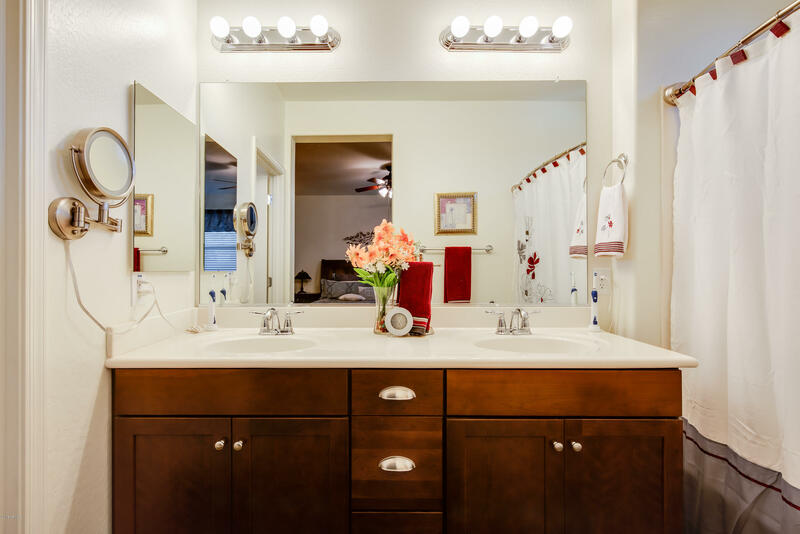 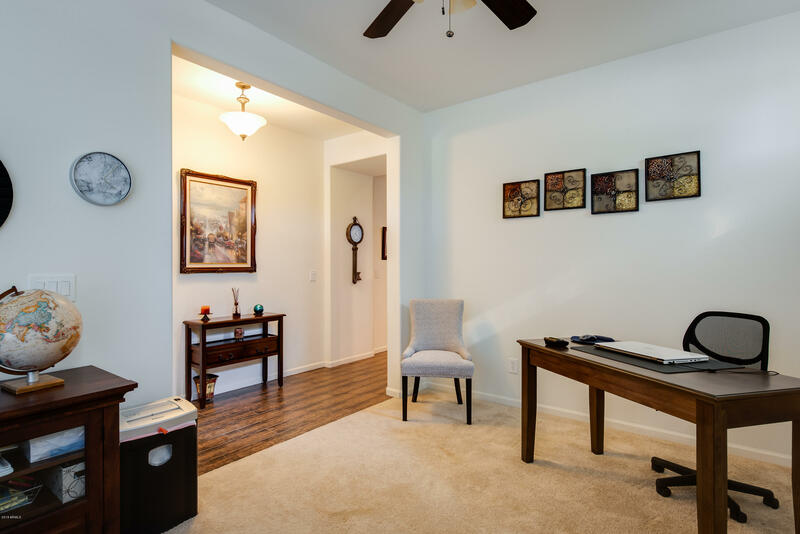 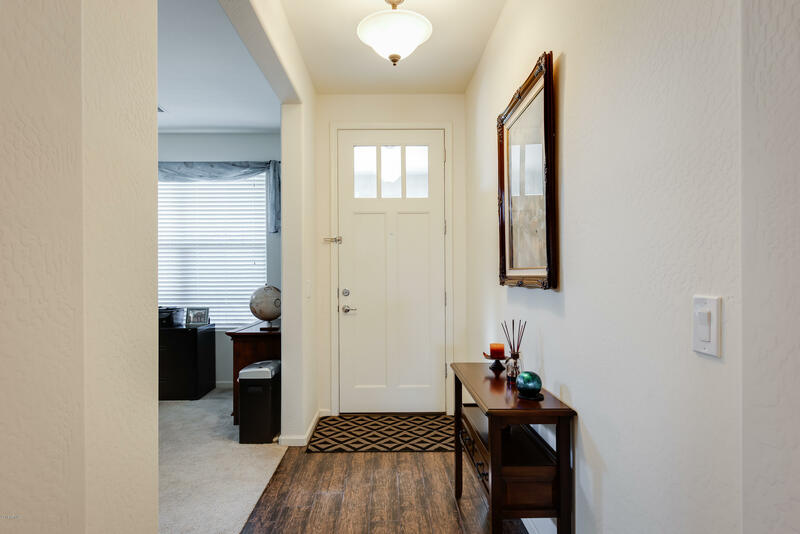 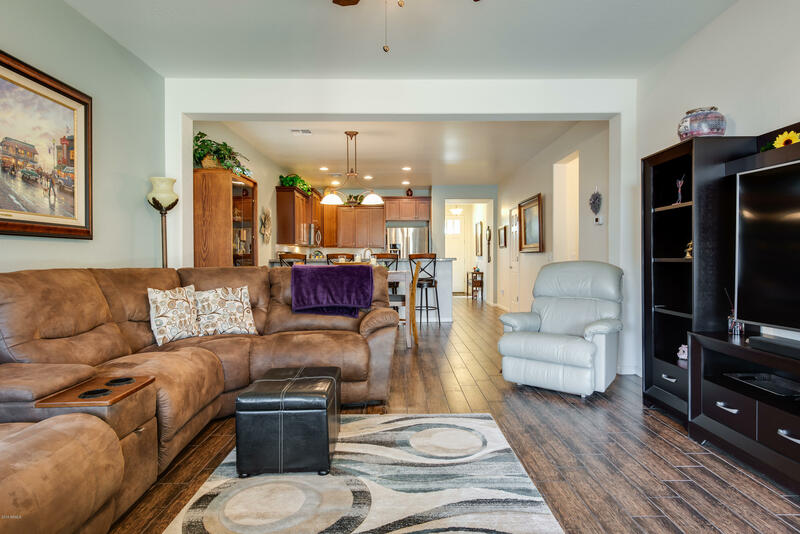 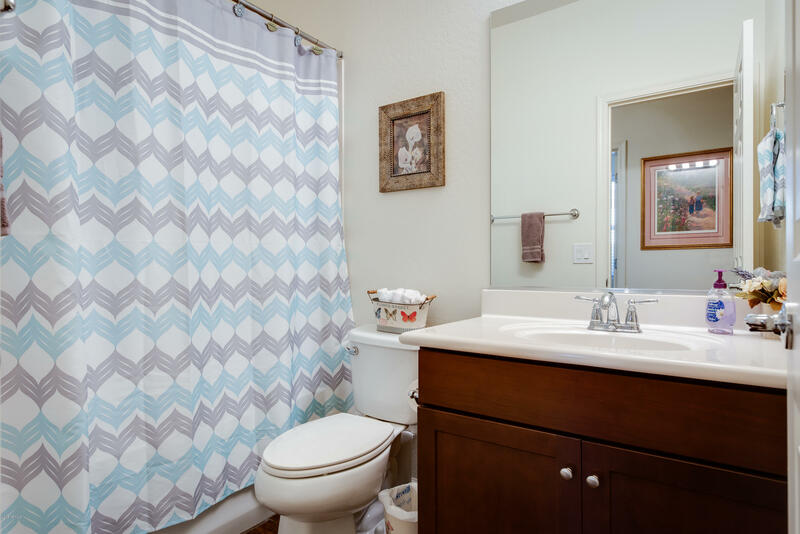 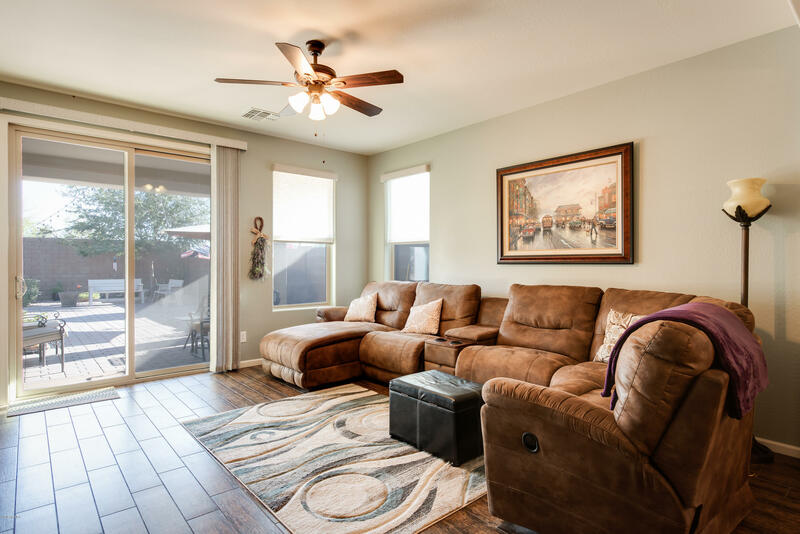 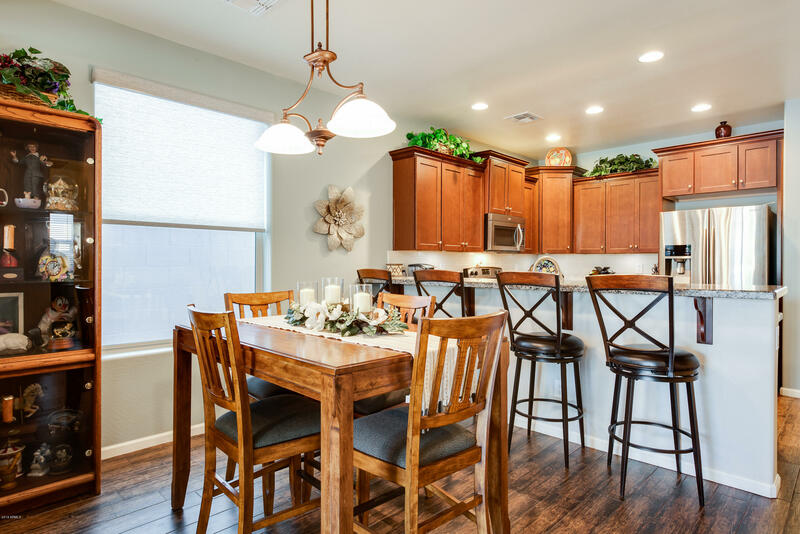 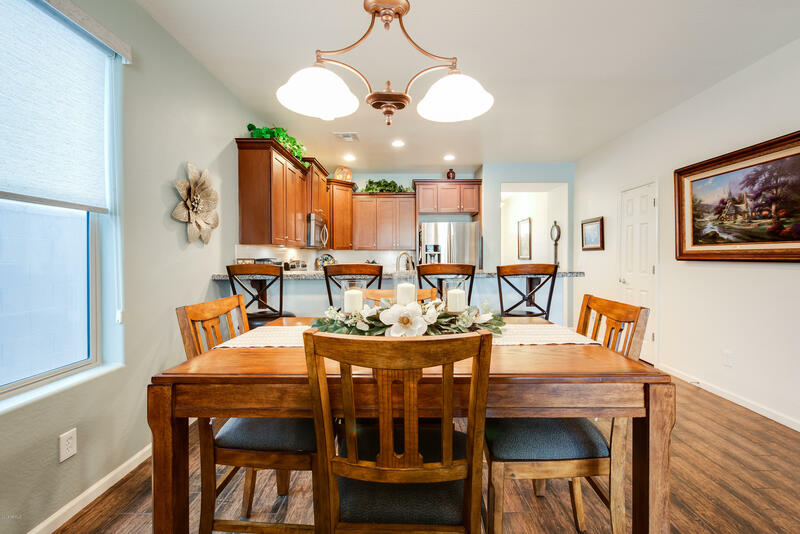 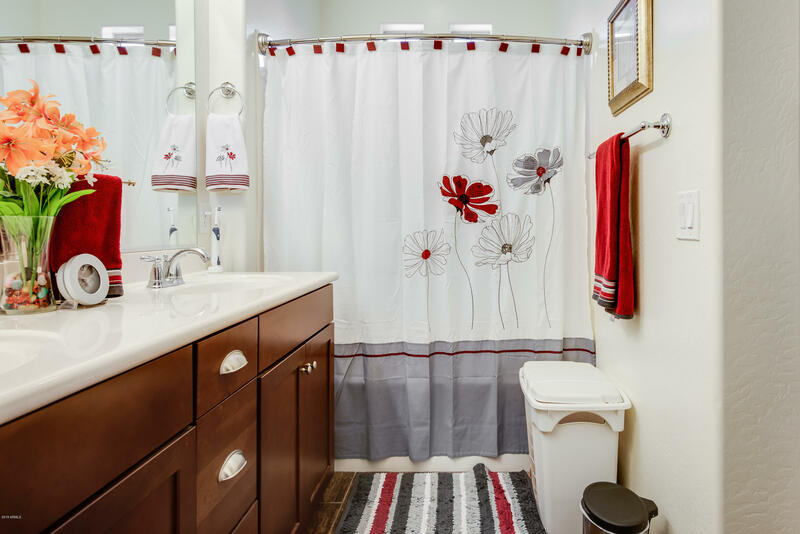 With neutral finishes throughout, your home sweet home is just waiting for you!